Today is the last day of my birthday month, and it's my birthday! I think that is a good ending. BUT, I have to give you a chance for one more giveaway. 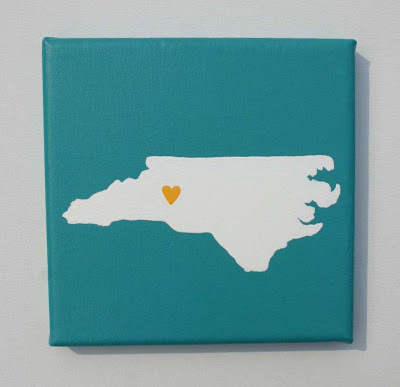 One lucky winner will get a State Love painting of their choice! or not connected like Hawaii and Alaska. 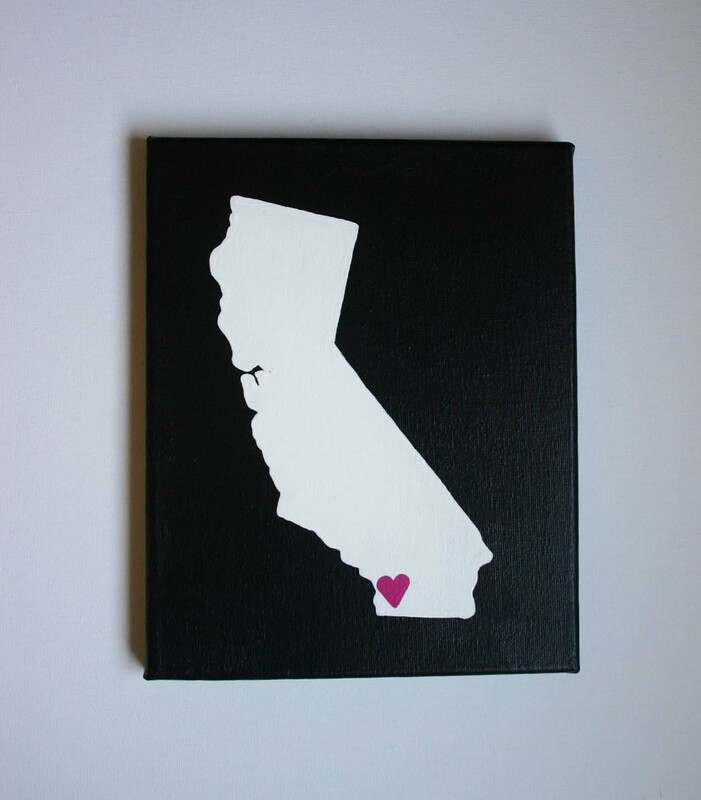 I will paint whatever state you want on your choice of an 8 x 10 canvas or a 8 x 8 canvas. It's my birthday-day gift to you. Thank you for all the birthday love. 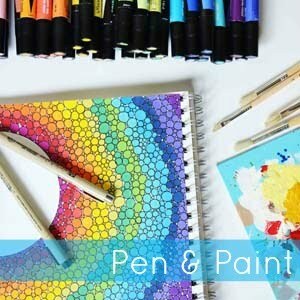 To enter all you have to do is leave a comment telling me your birthday. The giveaway will end on Wednesday, April 6th, and be announced on Thursday, April 7th.